I want to take a moment and wish you all a very Merry Christmas and a Happy New Year. At a time of year when so much is happening, whether it be holiday preparations or getting ready for a Christmas and New Year’s second season (or both! ), it is sometimes, seemingly, hard to get everything done without forgetting something. It's a fun time of year with the holidays fast approaching. Our warehouse in Silsbee, TX is shipping orders out like crazy. Get your orders in now to ensure the best selection is still available. We just held our annual fall demo in Silsbee, TX on a super day for fireworks, Veteran’s Day. We were blessed with wonderful weather and wonderful friends. We were fortunate enough to have a World War II veteran in our midst and want to say thank you Mr. Thomas Elmer of the US Army for your service, as we do to all of our nation’s great veterans. I’ll be traveling in Iowa this coming week. I have a number of meetings scheduled and am excited about the opportunities in Iowa. With such a great state it seems that the possibilities are only just beginning. I’m trying to reach a number of folks and may be calling you to introduce myself. Come join us for the 2017 Texas Outlaw Fall Demo on November 11th. This year's demo wil be held at the Silsbee High School, 1575 Highway 96 North, Silsbee, TX. The 2017 Fall Fireworks Demo will be Saturday November 11th at our Silsbee, TX warehouse. 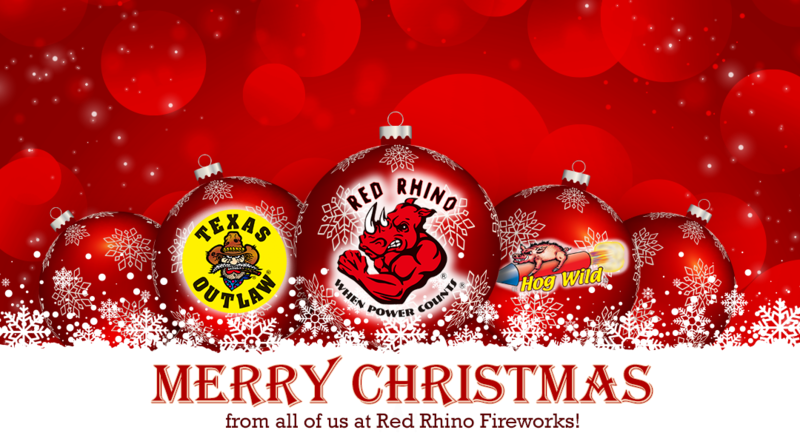 Join us for dinner and a demo of the latest fireworks from Texas Outlaw, Red Rhino, and Hog Wild firework brands. More details to follow soon, mark your calendars now. We are gearing up for the largest consumer fireworks show in the US. The annual NFA Expo is being held in Erie, PA this year on September 5th through the 9th. 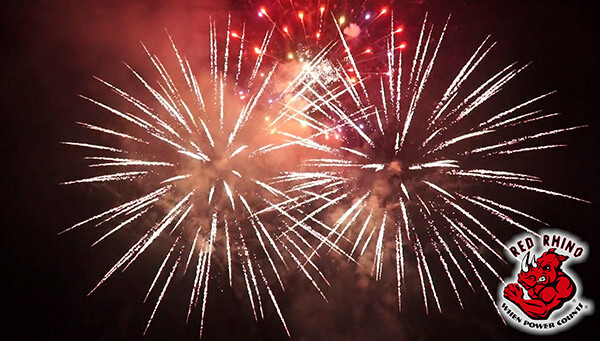 It is always a great event for fireworks retailers, wholesalers, and distributors. Sign up or learn more about the Expo here. Stop by our booth and pick up a free Red Rhino or Texas Outlaw t-shirt. Call us today to get pricing on containers and learn more about how buying containers can help increase your profits by reducing your costs. We are filling orders all day everyday - get your order in now. We are shipping out of our Texas and Joplin warehouses to meet your needs for this season. 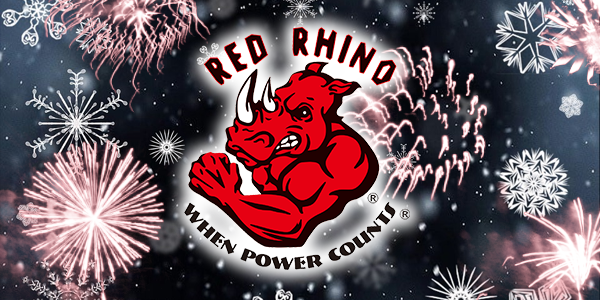 Stock your shelves with the high performance fireworks from Red Rhino, Texas Outlaw, and Hog Wild brands all from one distributor. 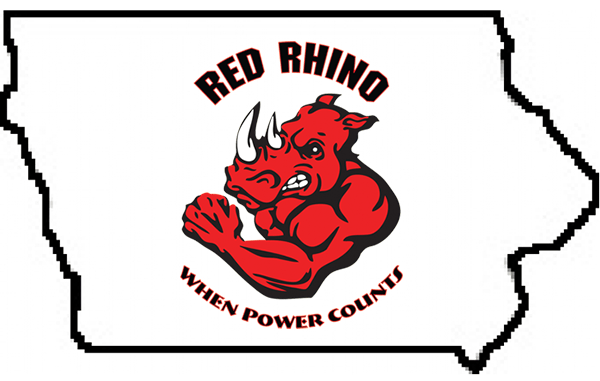 Copyright © 2019, Red Rhino Wholesale Fireworks.